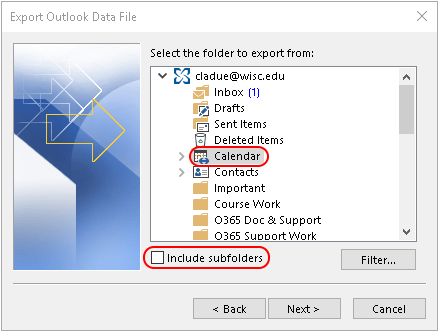 Calendar application in Outlook is found to be most useful app for professionals engage more in HR departments, and management. 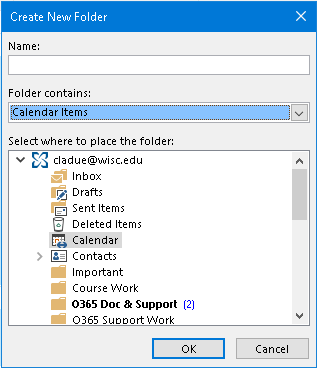 The Outlook application allows these users to share calendar for a particular project and to schedule meetings. This lets the members in a group updated and to carry out task collaboratively. 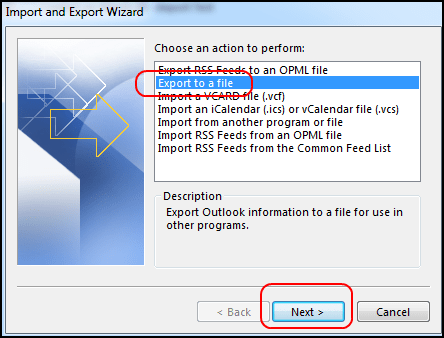 The information of attendees will appear in the calendar grid. 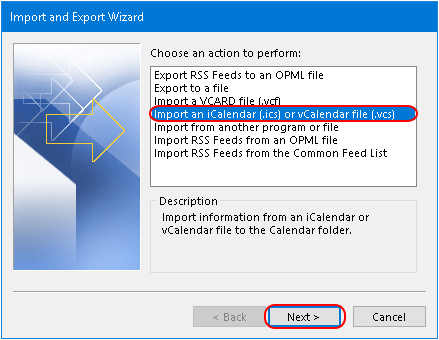 Finally click on Finish to export calendar. 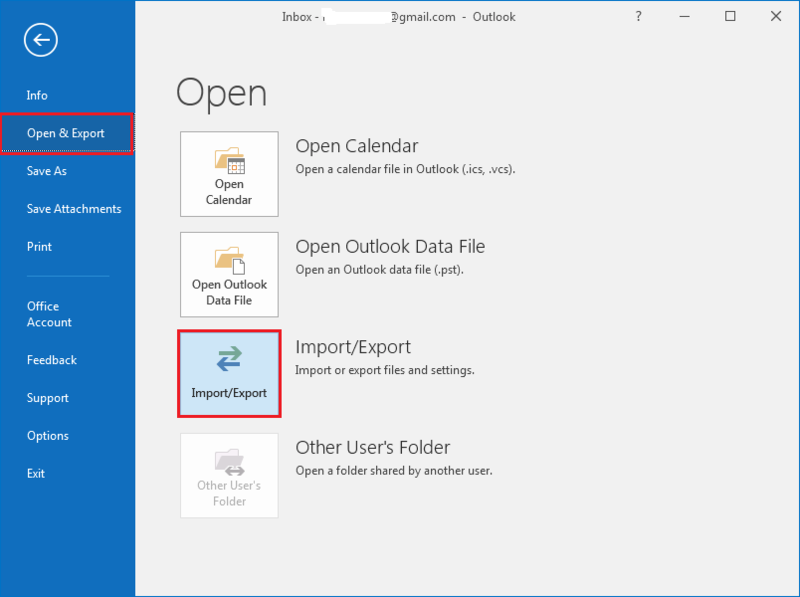 These are the methods by which you can manage Outlook calendar in desktop application.